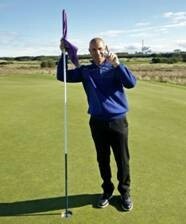 Johnny Reay of Stoneleigh Deer Park Golf Club in Coventry took the top honours in The Links Golf Cup Ayrshire 2018 on Friday (September 7) ahead of defending champion, Neil Sanderson of Eaglescliffe Golf Club, by three points. Over 100 competitors from all corners of the UK and Ireland as well as the USA, Denmark and Italy teed off at the start of the week in the 72-hole Individual Stableford competition over four of the finest championship links courses in west Scotland, namely Western Gailes, Gailes Links, Kilmarnock Barassie and Dundonald Links. 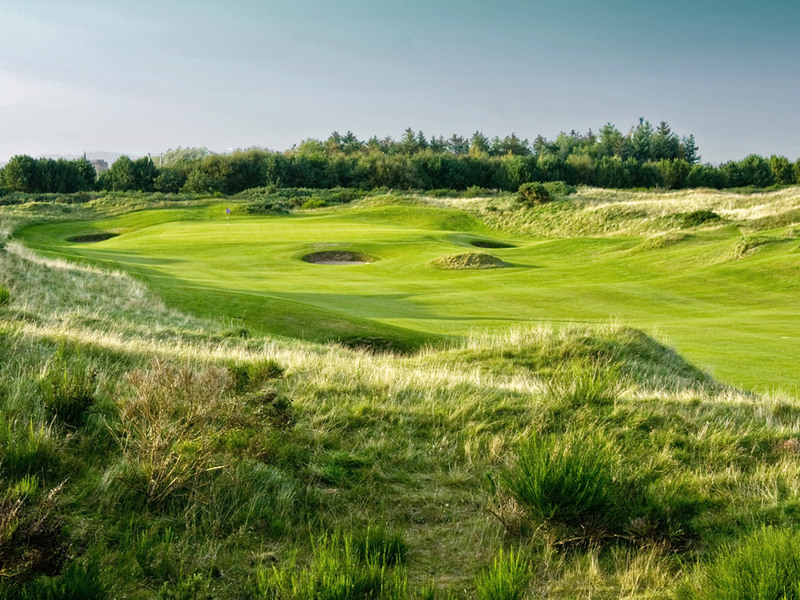 Reay took an early lead on day one at Western Gailes with an impressive 40 points in the warm, sunny conditions but it was Kenilworth GC’s Avril Wildsmith, one of nine lady competitors in the field, who soared to the top of the leaderboard on day two at Gailes Links with a score of 42. 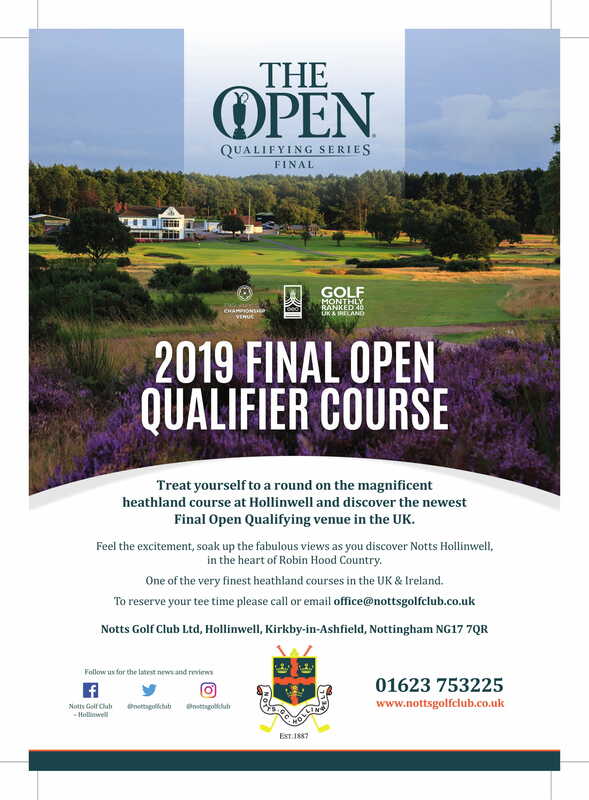 After a rest day, the participants took on Kilmarnock Barassie, again in lovely conditions, with Neil McKinven of Easter Moffat GC taking the top spot in the third round with 37 points, though it was Avril who maintained her position at the top of the leaderboard on 108. 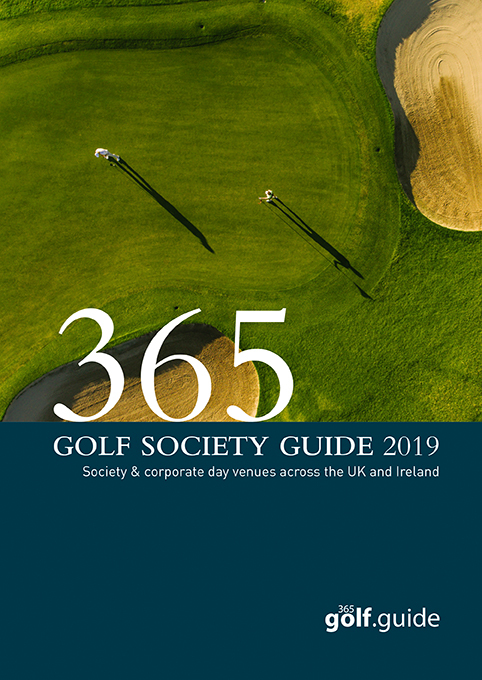 The final round was held over last year’s Scottish Open venue, Dundonald Links, where all the players struggled with the speed and slopes of the greens resulting in lower scores. John Gannon of Denmark’s Hjortespring GC recorded the best tally of the day with 36 points though he was too far back to threaten the overall leaders. Though first-round leader, Johnny, found the conditions challenging on the final day, his 30 points were enough to secure the top honours ahead of the defending champion, Neil Sanderson, from Stockton-on-Tees. 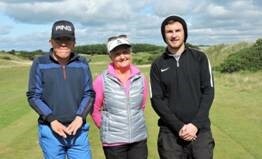 “This was my first time at The Links Golf Cup and also my first time playing these four great courses, so I was absolutely delighted to win,” said Johnny, 26, on his victory. Johnny’s achievement is all the more commendable as he has Apert Syndrome, a genetic disorder characterized by the premature fusion of certain skull bones as well as fused fingers and toes. A rare disease that affects 1 in 66,000 newborns, Johnny spent most of his childhood at Great Ormond Street Children’s Hospital having various different operations. 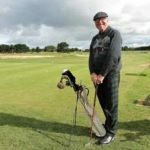 Undeterred Johnny took up golf as a one year old, encouraged by his parents John and Cherry Reay who own Stoneleigh Deer Park GC, and has since played on the EDGA (European Disabled Golfers Association) Tour all over Europe. 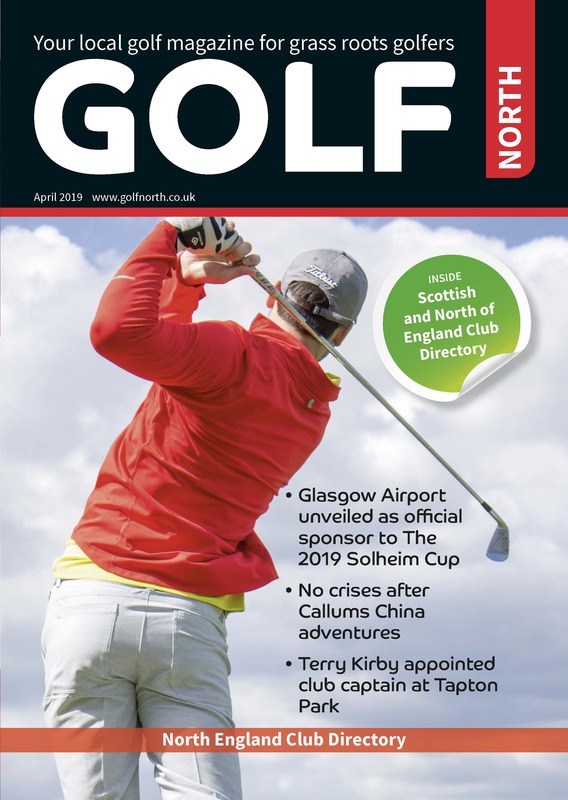 Overall it was an enjoyable and eventful week with two holes-in-one recorded whilst 12 committed golfers in the field were keeping up their individual records of having played in all of The Links Golf Cup Ayrshire events since its inception in 2015. 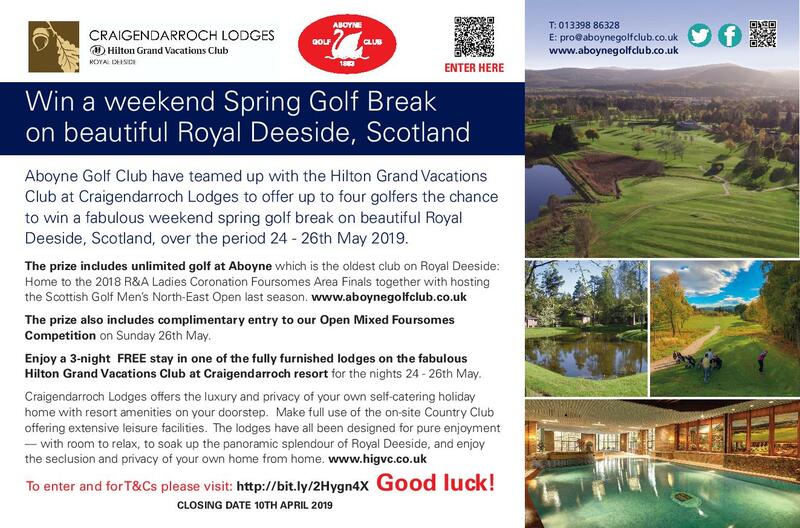 Angus Rollo of Skjoldenaesholm GC, a Scot who has lived in Denmark for many years, played throughout the week with hickory golf clubs, just for fun! 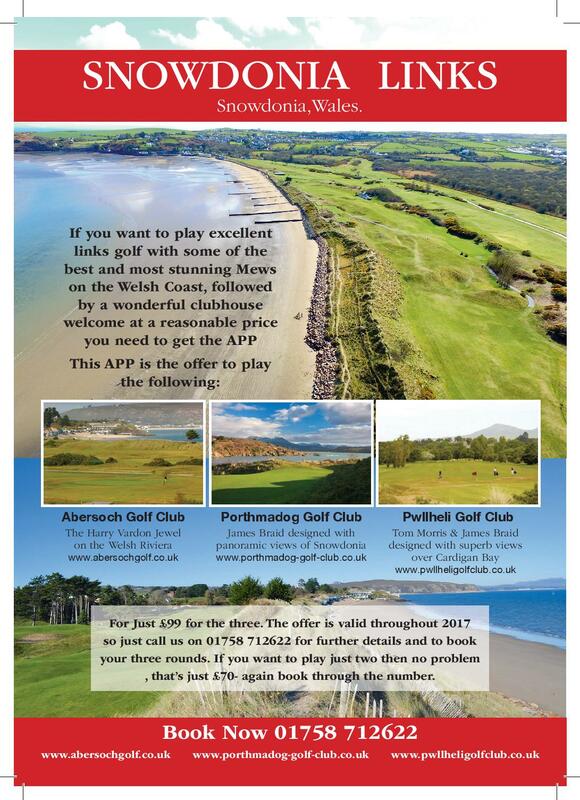 Plans are already under way for The Links Golf Cup 2019 which will take place from Monday, 2nd September to Friday, 6thSeptember, with entries (at a cost of just over £300 per person) opening soon on www.linksgolfcup.co.uk or interest can be registered by emailing andy@hybridgolf.co.uk. 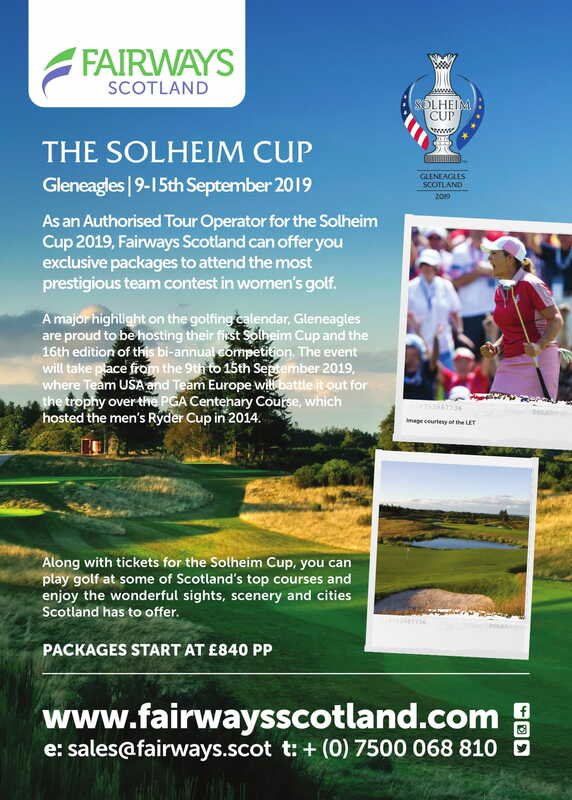 For those who can’t wait until next September, there are still a few places left in The Links Golf Cup East Lothian 2019 which takes place from March 25th to 29th over Gullane No 2, North Berwick, Kilspindie and Gullane No 1 on the East coast of Scotland. 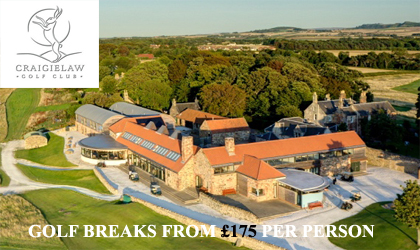 Both events are run by experienced golf event organisers, Hybrid Golf (www.hybridgolf.co.uk).